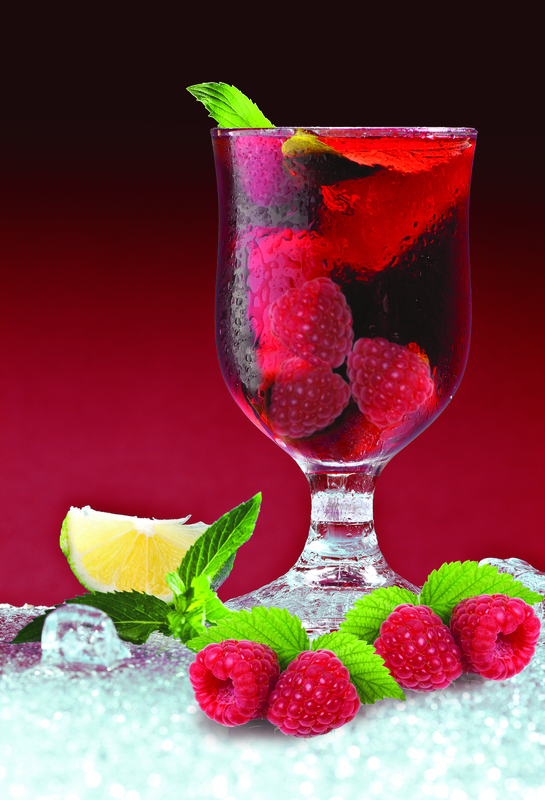 Take summery iced tea into fall and winter by taking advantage of seasonal fruit. You can’t go wrong with the flavor of fresh pears in this delicious and easy recipe for Pear White Iced Tea – perfect for a crisp autumn day. 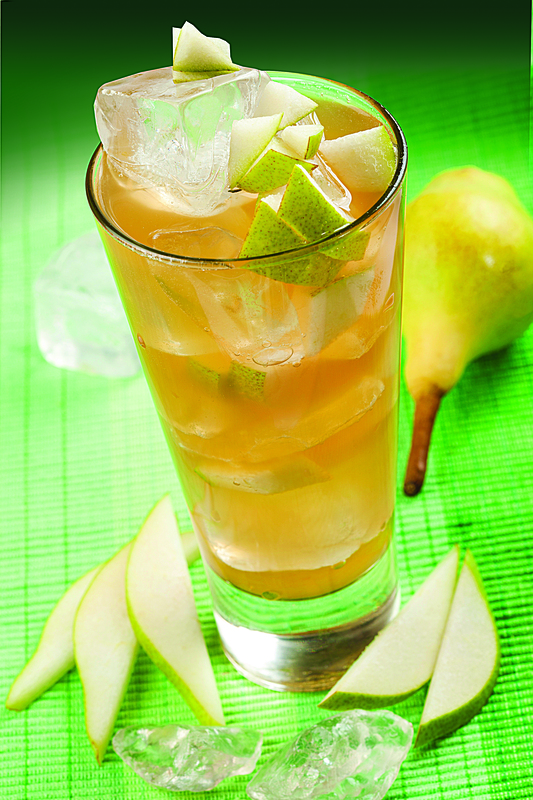 Using your Capresso Iced Tea Maker, add sliced pears and juice to the pitcher. Fill pitcher with ice to the ice level marking and place pitcher with lid onto the machine. Place tea bags into the brew basket and close lid. Turn on machine and let brew. 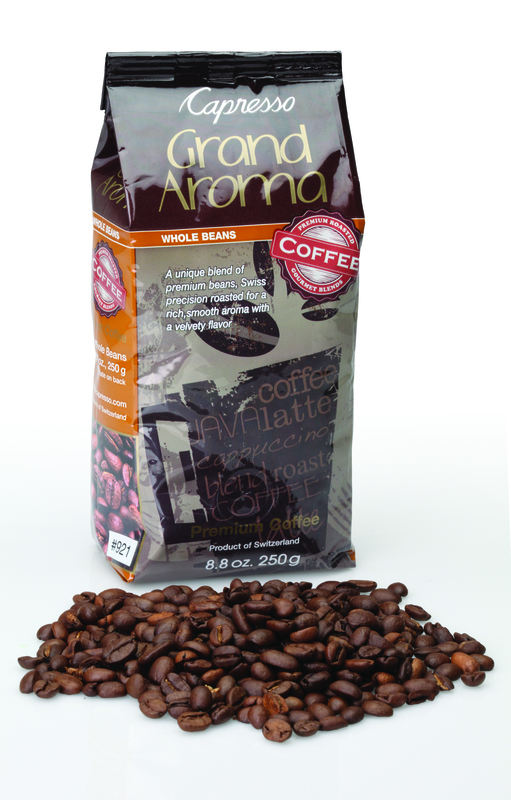 After brewing, pour tea into ice-filled glasses, and enjoy! 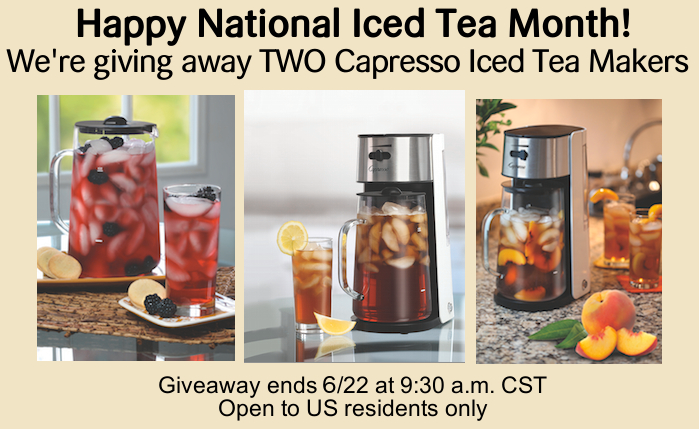 Find out more about what you’re brewing in your Capresso machines every morning with these fun facts about coffee and tea! 8) Used tealeaves are good for growing roses and ferns, and can be used to help lower the soil’s pH. For more on Tea in the Garden, view our blog post here.